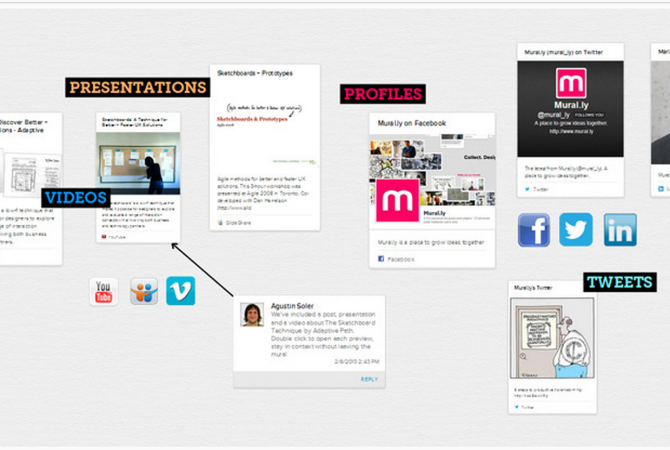 I work with Axure a lot to create wireframes and interactive prototypes. I really like their sharing platform as well, share.axure.com, that allows you to upload your prototype with one click and make it accessible online. It’s great for sharing wireframes and getting feedback without having to care about taking screenshots or creating a document. But the options to give feedback is still an issue. 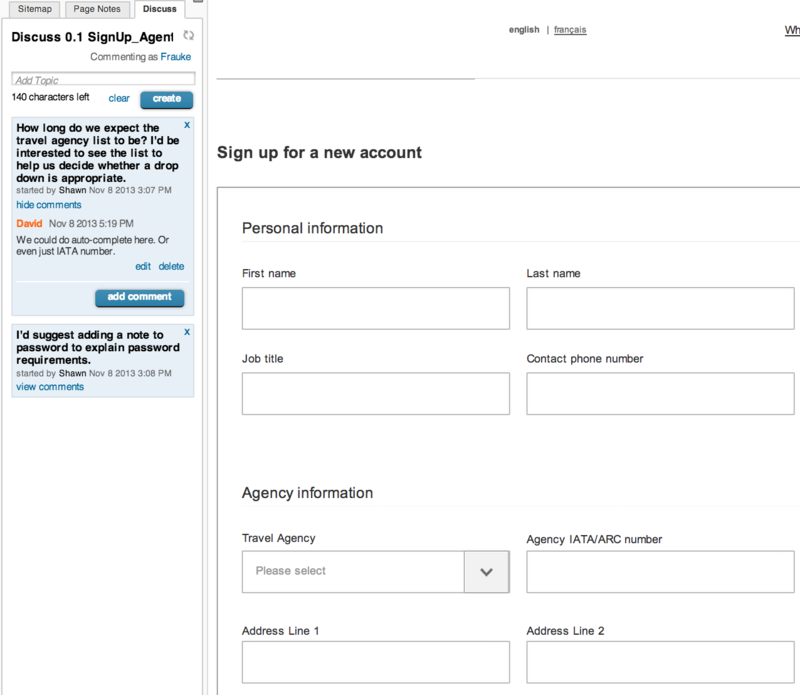 While Axure allows to share wireframes online, the integration of feeback is far away from usable. You can add comments per “screen” in an additional tab – it’s very hidden and quite annoying to browse through each page to go an hunt for comments. 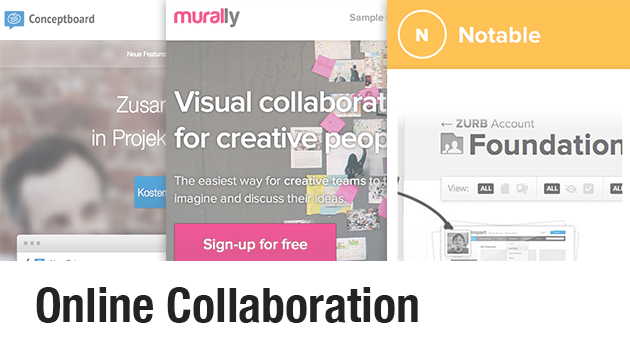 I took a look at different online collaboration tools – but all of them work with screenshots (which is annoying again and takes away the big advantage from Axure, that let’s you easily create interactive wireframes). This is a great tool for the early phases of a design projects as it allows collaborative work for moodboards or collections of inspirations. It’s easy to use, it offers a free and a pro account. 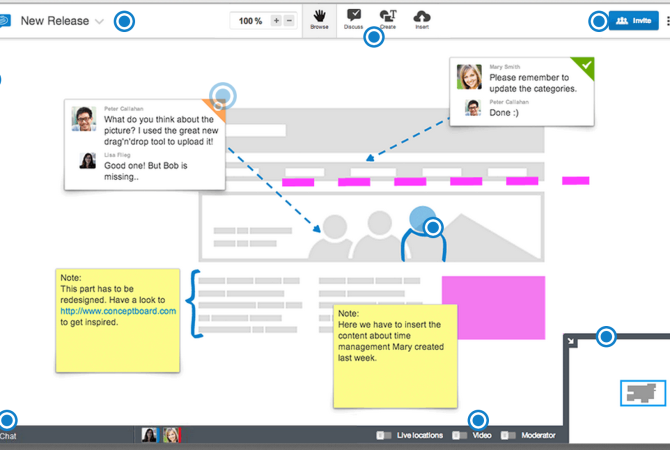 Conceptboard serves as an online whiteboard. 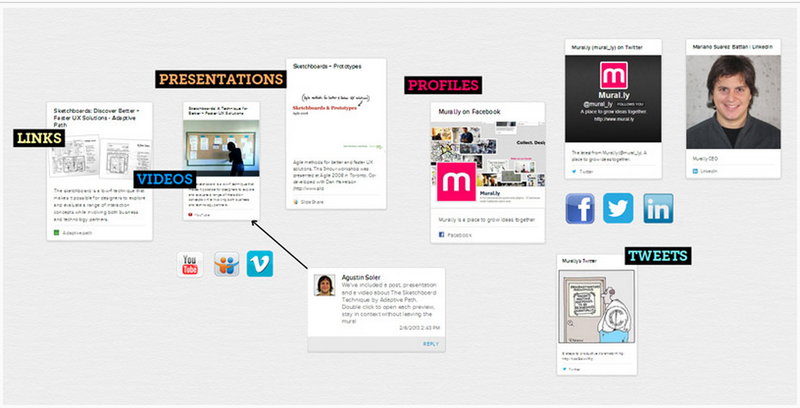 I find it useful to create mindmaps or collect ideas & having brainstorm session. I don’t like the navigation and the UI that much though. It offers a free account as well as pro and enterprise accounts. Notable is one of the ZURB apps, which I really like in general. I would love to have those features for my Axure wireframes – but in notable I can only upload screenshots (or use the prototype tool from ZURB which I will test in the next couple of months). 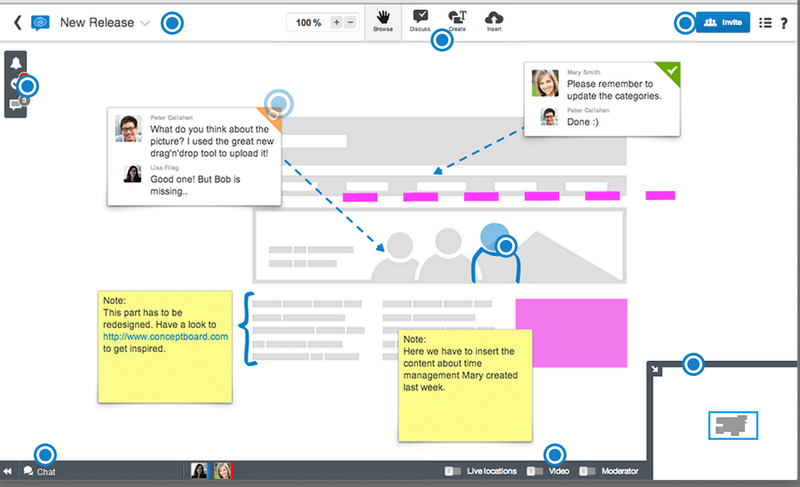 Notable allows you to set markers on screenshots, add comments and compare several revisions. It doesn’t have a free account, but a 30-day-trial and offers 3 different accounts to choose from.